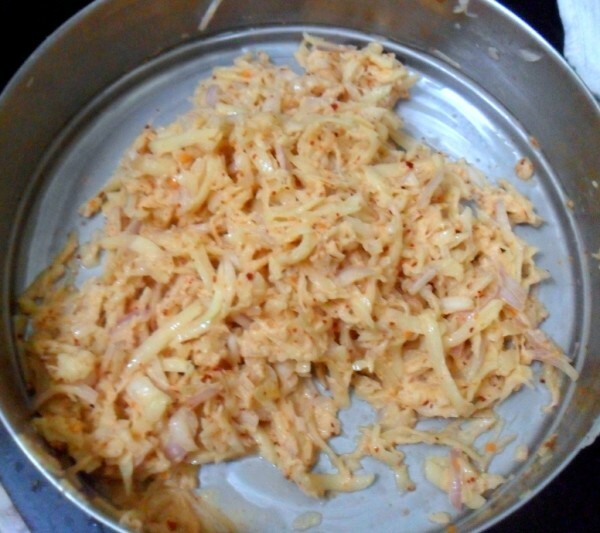 If there was one letter that I spent lot of time, researching and reading, then it is surely L. I was so keen on making Lasagna eggless version. 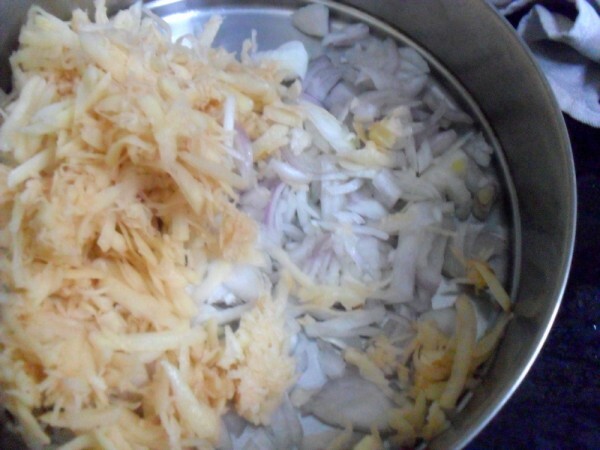 And I must have spent insane amount of time, reading books, blogs and what not, to get the perfect eggless version. My first intro or rather look at at this dish, was when I had met another blogger in a restaurant. While I don’t remember what I ordered, I distinctly remember what my companion ordered, as it was the first time I was actually looking at a Lasagna. I didn’t taste as it had eggs in them. It was during the early years of blogging and I was just getting familiarized to western cuisines. Lasagna is not something one would miss, unfortunately every single recipe calls for egg. After my detailed research, I really wondered why would one want to have eggs in this, when a perfect eggless version is possible. But it’s only obvious that others don’t mind including eggs in their dishes. Now after all this talk about lasagna, you must assume I made it right? Wrong, with my ever prevalent procrastination, I simply postponed to do this for a later day. Imagine my surprise when all of a sudden I realized that I was on K and my L was not even ready! Even over this weekend, when I seemed to have had enough time on hand or rather bent on completing my remaining letters, I took up others and not this. So I was in for a deep ditch at the last moment. Maybe this is why unconsciously I also had another easy one on hand. It just so happened that I was also looking at other recipes with L and landed with a perfect eggless version of latkes. I was on my international/ fusion slot and naturally all the international dishes I went through had eggs in them. And I am not so great fan of fusion food, atleast not what I might do with chocolates. Finally after removing the lasagna recipes from my sheet, I moved on to look at the Laktes and decided this is simply such an easy dish to make. I made this after coming home from work and it took just about 30 mins for the entire dish to be completed. Everybody loved it and of course I was trying to get hubby dear to eat it. He asked if it was Aloo tikkis. I said no, he was still waiting to hear me give him more details. On explaining that this is a Jewish dish, and quite popular, he gave me a look and asked why was I so bent on getting all never before heard recipes. Well I couldn’t share the info that this was for letter L and that too on international theme. 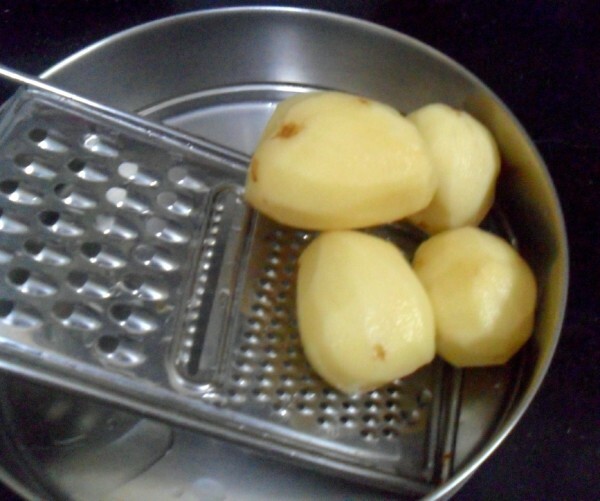 When Konda was helping me click some of the pictures, she asked me which letter this was and I confided it was for L.
Peel the raw potatoes and grate 2 potatoes through a large holes of a grater and the other 2 through a thinner grater. 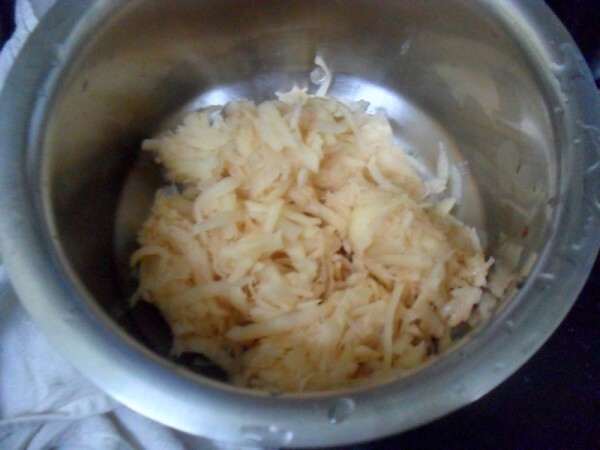 Squeeze potatoes to extract as much liquid as possible and transfer to a medium bowl. 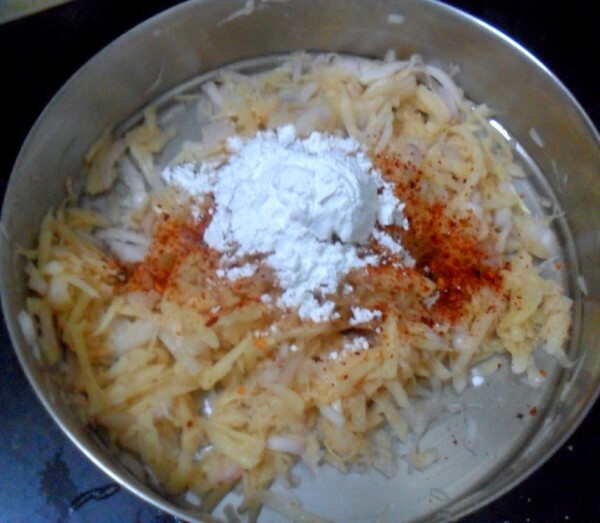 Add the finely chopped onion, salt, chili flakes and cornstarch and stir with a fork till potatoes are evenly coated. 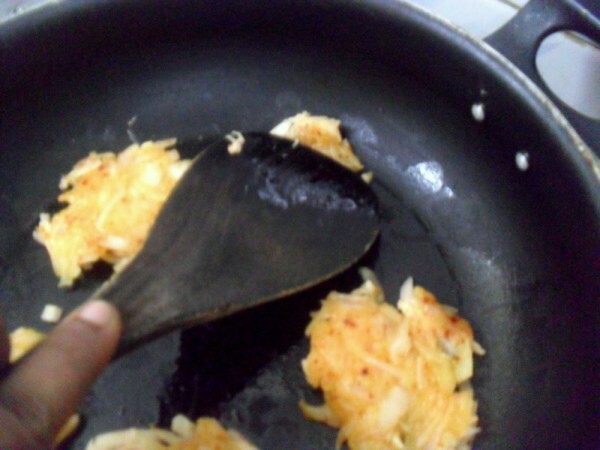 Heat about a tablespoon of oil in a large non-stick pan over medium heat and drop tablespoons of the potato mixture in the hot oil. 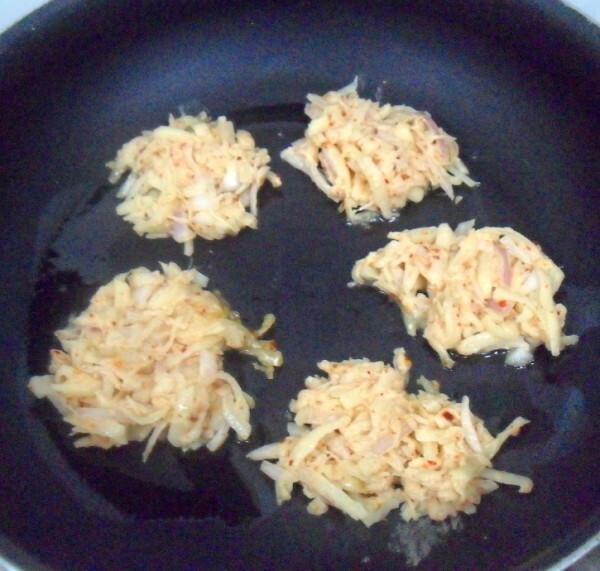 Flatten the latkes lightly and cook till golden brown on both sides. Serve immediately with cream cheese, ketchup or chutney. These make a great evening snack as these are really very easy and quick to make. Latkes have been on my to-make list for a long time. But we get good quality frozen ones, so didn't bother to make it myself. They sure look crispy and delicious. Potato pancakes looks so crispy and delicious . Is that black tea in the cup ? 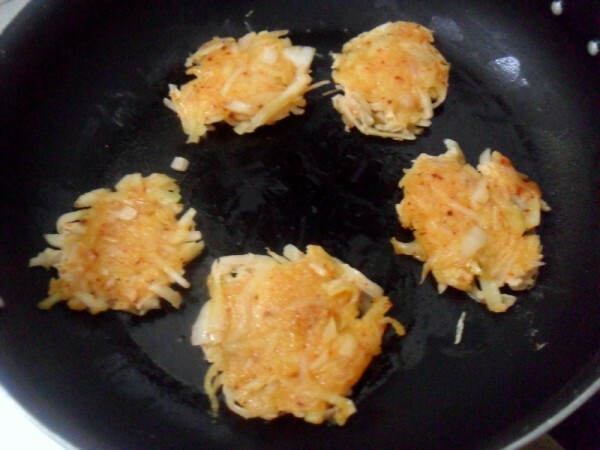 Love this latkes very much.An excellent evening snacks for kids. Looks more like our sorakai dosa addiction of potato is really nice love the dish.Healthy one too. Yummy. I too have tried an eggless latke version before and had loved them. Anon Thanks for letting me know. I recipes I referred all had eggs..so was searching for eggless version..it's nice to know these two. Will surely try it soon. 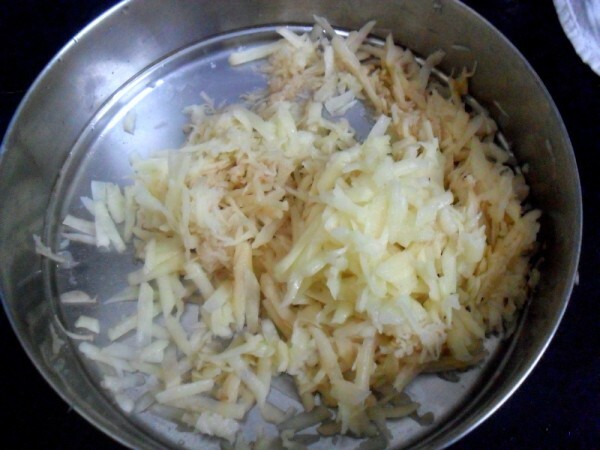 lovely name, easy to make, and a kids' snack too … bookmarking this..
do u use boiled potatotes or raw-peeled ones Valli ? Kalyani Yes Konda liked it. This has to be raw ones, that's why you squeeze it out. These are always a winner. I have been making them for many years and right now it is Jewish holiday season with Rosh Hashana last week and Yom Kippur this week so now they are everywhere being sold. Traditionally here for Jewish holidays, they are eaten with applesauce. I call them potato pancakes:))..and make them with different herbs..really delicious ones. Always a hit with everyone. These look crisp on the outside and soft inside. Looks so crisp Srivalli. Got to try this as am sure Lil angel will love it. And for Lasagna, she wants me to make them ever since she saw it on the Garfield movie! 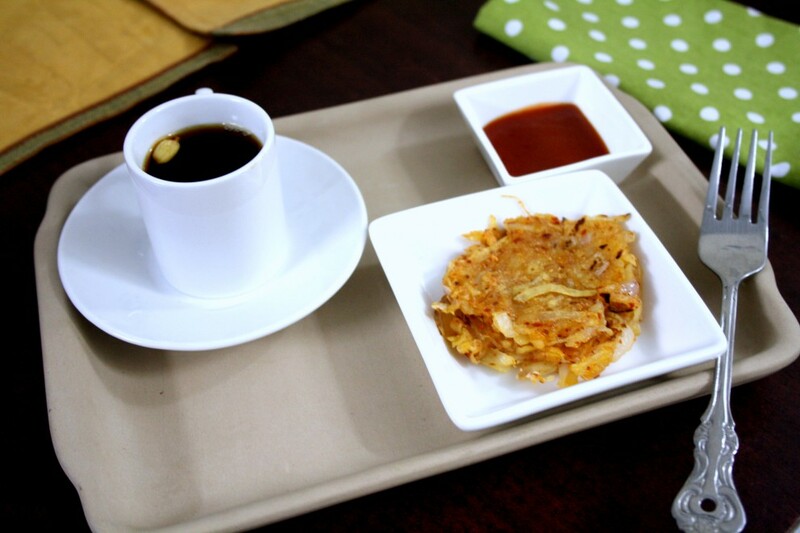 I think I never use eggs in potato crisps or potato pan cakes Valli. you made them very crisp love to have some..
My version of lasagna is eggless and I guess I have a couple of recipe books(Nita Mehta) which has the eggless (Indian) version…Anyway, good that you found an easier alternative, but now you have me hooked on the 'bake a lasagna' thought!! 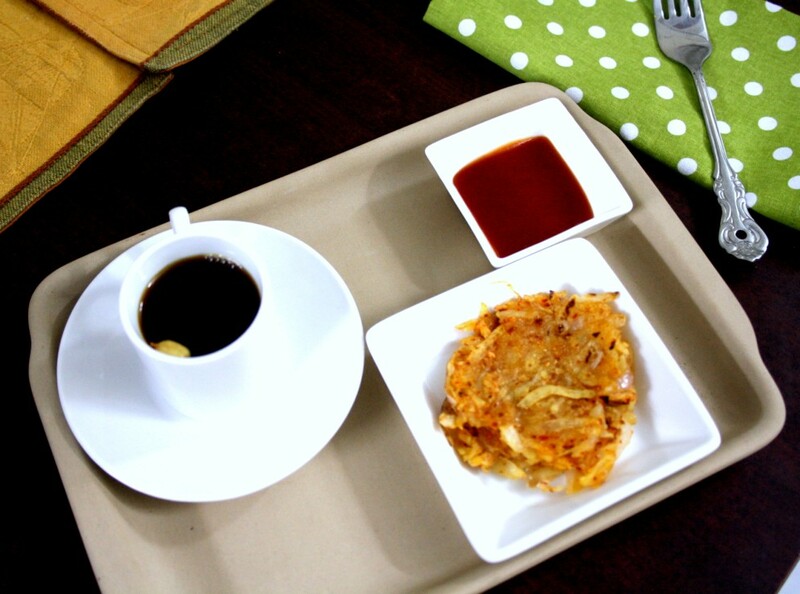 Lovely latkes..I am sure my kids will love this! That is surely a kid pleaser… looks perfect!! Perfect party pleaser. Love it. 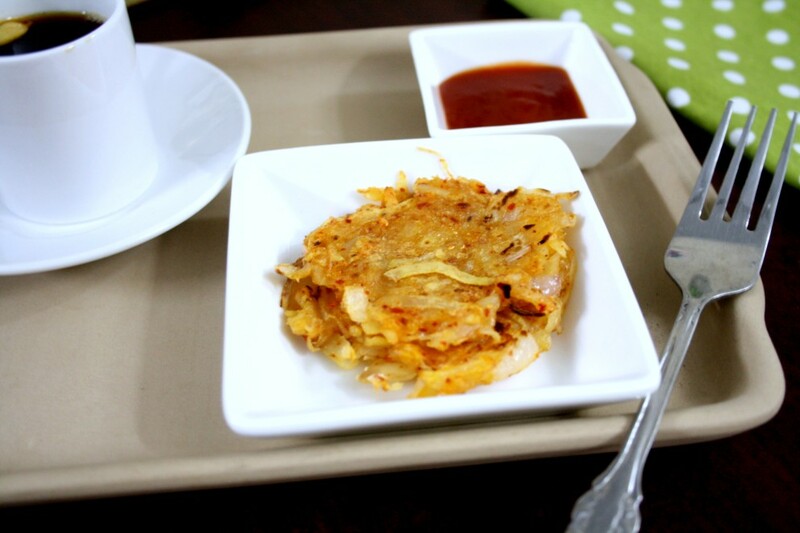 Delicious snack for lovely evenings..
ah…these are inviting Valli and they are like rosti??? 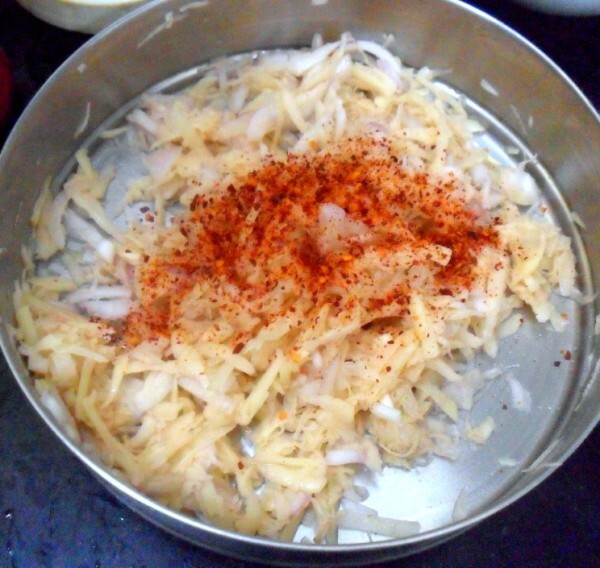 Love this version… will try soon for next season..
By the way I think this latkes recipe is better than the one i bookmarked so this one gets done.